Products that are available from our store can be delivered within the Melbourne metro area for a delivery fee. Why is Blackbutt the timber Melbourne seems to love the most? 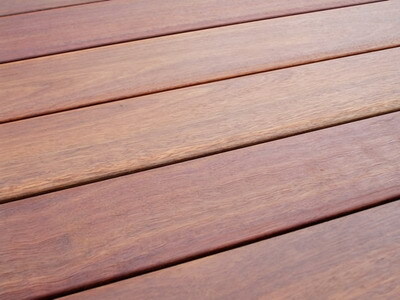 There are a few reasons why this wood is so popular for decking in Melbourne and the surrounding suburbs, with strength being just one. It can hold heavy outdoor furniture and withstand the years to come thanks to its excellent durability. These factors also make it very weather resistant, which is critical in the unpredictable Melbourne weather. 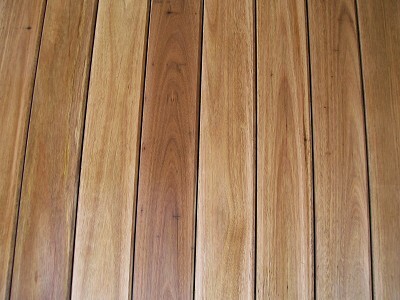 When choosing Blackbutt timber in Melbourne, remember that it’s very suitable to staining so you can pick exactly how your deck will look. 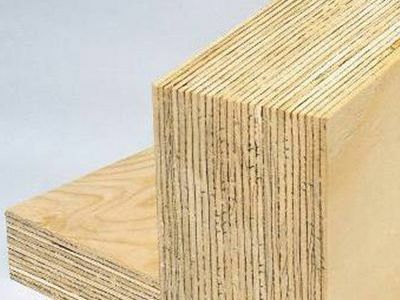 If you need Blackbutt timber Melbourne wide, then you’ve come to the right place as our team are experts on all things Blackbutt timber. With years of experience in the industry, we know how important it is to get your next project done with the best quality materials. We’re available with advice when you need it. Drop in for a chat about your next project or to have a look at the Blackbutt timber Melbourne locals can choose from at our Watsonia yard. Or give us a call on 9435 2555 to find out more about getting a free quote. 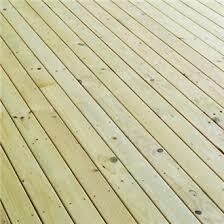 A light pale straw timber that is hardy and versatile. 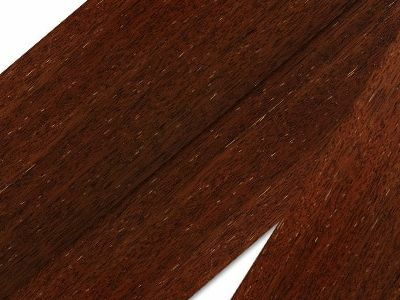 Its colour and suitability for staining make Blackbutt popular for indoor use, but with high natural durability and strength, it’s also great for external & structural use.